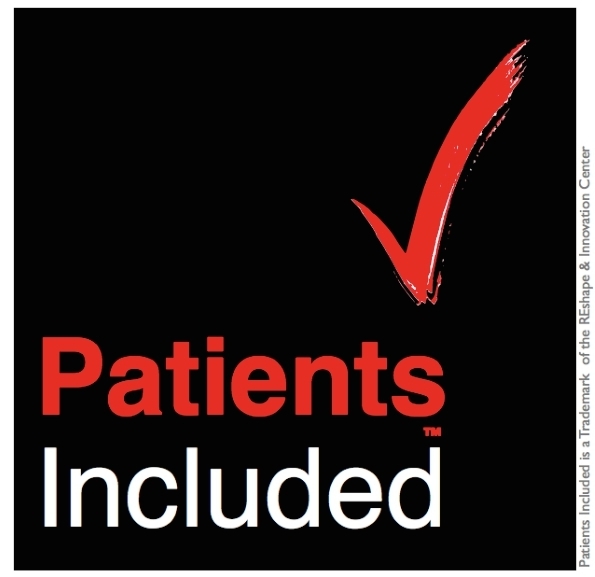 Reinforcing our mission to engaging a broad range of voices and views and putting patients, families and care partners first, Patient Experience Conference is committed to representing patient and family voice in healthcare as an accredited Patients Included event. Patients or caregivers with experience relevant to the conference’s central theme actively participate in the design and planning of the event, including the selection of themes, topics and speakers. PX2019 breakout session review committee includes members from our Global Patient and Family Advisory Council. Patients or caregivers with experience of the issues addressed by the event participate in its delivery, and appear in its physical audience. PX2019 includes patient and family voice with a patient panel and family-perspective keynote. In addition, breakout sessions also reflect patient and family representation. Travel and accommodation expenses for patients or carers participating in the advertised programme are paid in full, in advance. Scholarships are provided by the conference organisers to allow patients or carers affected by the relevant issues to attend as delegates. PX2019 offers patient and family scholarships to conference participants to support engaging more patients and family members in the overall patient experience conversation. In addition, patient and family voice throughout our conference keynote speakers are fully covered for fees, travel and accommodation. The disability requirements of participants are accommodated. All applicable sessions, breakouts, ancillary meetings, and other programme elements are open to patient delegates. PX2019 will accommodate all disability requirements of conference participants for all parts of the program elements. Registration process also includes the addition of contribution to support patients and families. Access for virtual participants is facilitated, with free streaming video provided online wherever possible.